Practice, practice, practice, with instructions and practice you can improve your golf game. Visiting the driving range can help you improve your golf game. It is possible to hit several dozen balls in a relatively short period of time without any pressure. At the driving range you can practice your swing, focus on proper foot placement, hand placement on the grip, backswing and follow through. Approach each shot as though you were on the golf course and the shot is important. 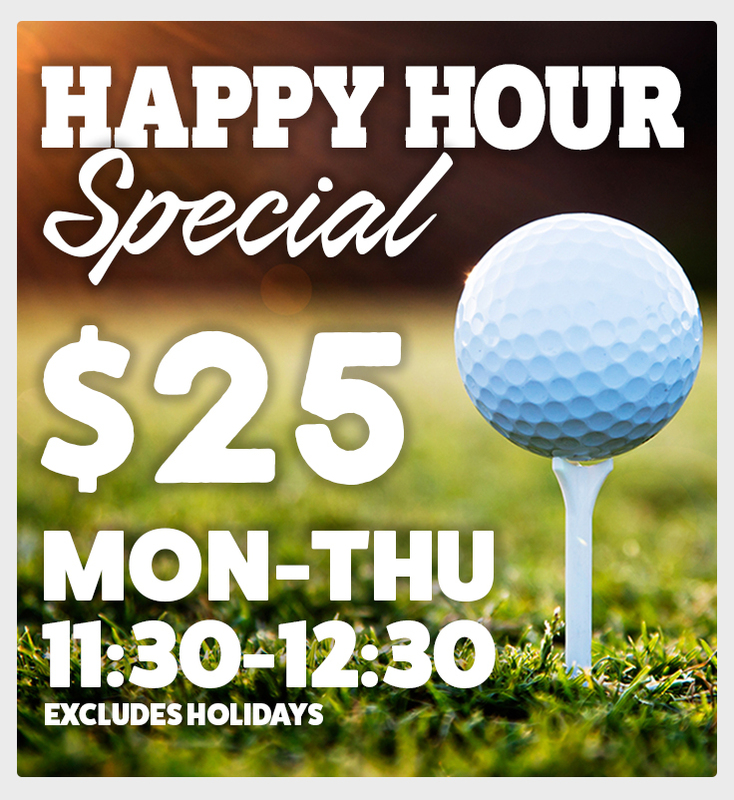 Lessons are provided by Adam Fairchild, our Head Golf Professional. 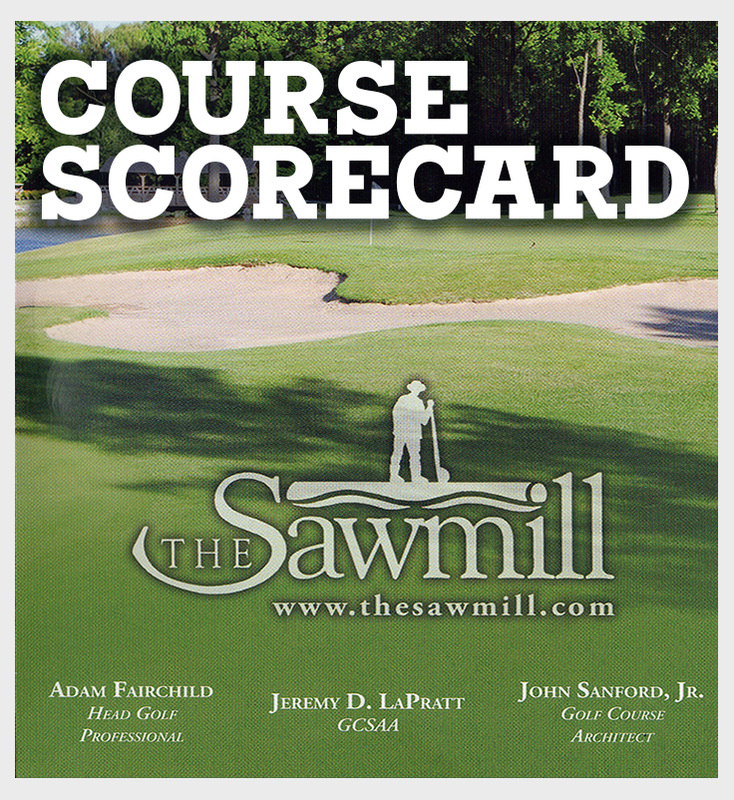 70% of your shots in a round of golf are hit from 120 yards or closer. To be a good short game player you have to practice, unlike the full swing, your short game takes more skill and includes pitching, chipping, bunker play and putting. There is a difference in chipping and pitching. A pitch shot has more air than ground time and a chip has less air time than ground time. When your ball is near the green and cannot be putted, you chip your ball onto the green. The pitch is used to loft your ball over the bunker or if the grass is too deep to chip it out. Bunker play can be your friend with proper technique and practice. Make sand your friend. To warm up on the putting green, start with a few short putts using some alignment aids, get a good feel of the green and how they role, then take a few putts for the hole. Putting is important to your short game and you need to whatever feels comfortable and enables you to get the ball in the hole on a consistent basis. We offer a variety of practice range rates from a Warm-Up Bucket to a Season Pass along with individual and group lessons.